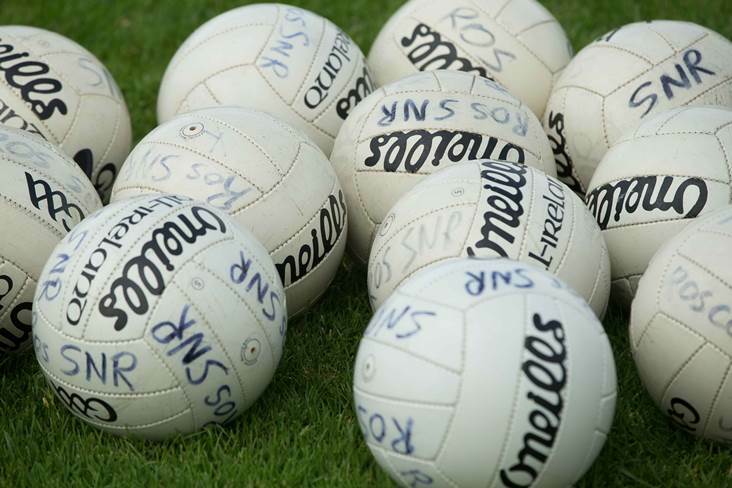 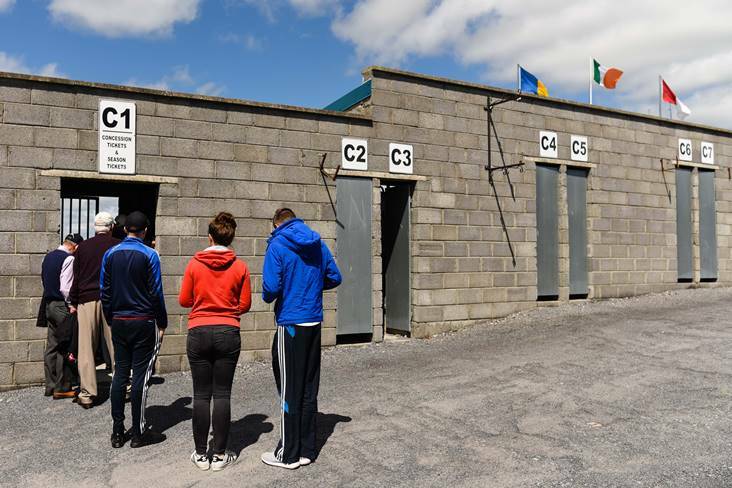 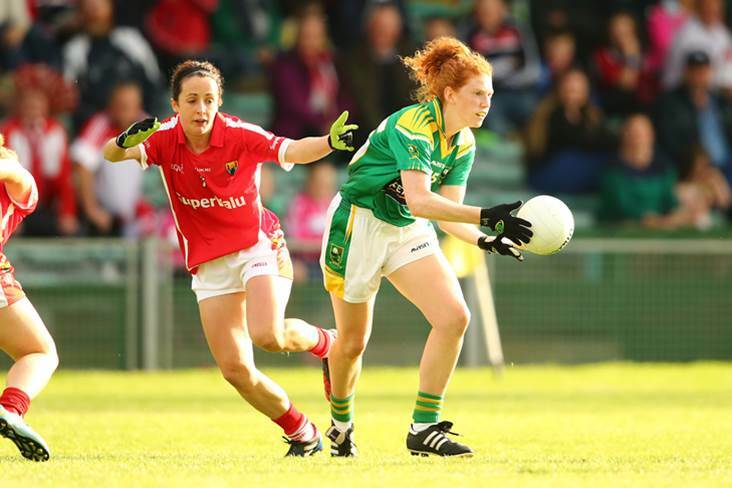 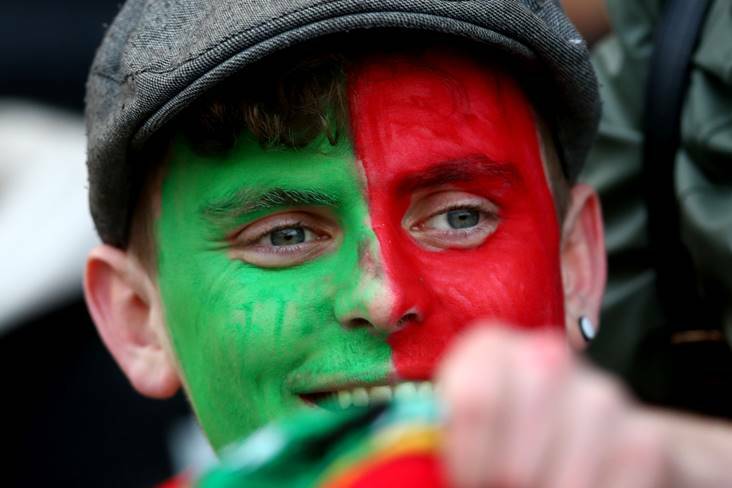 There were scores galore in a club football game in Laois at the weekend. 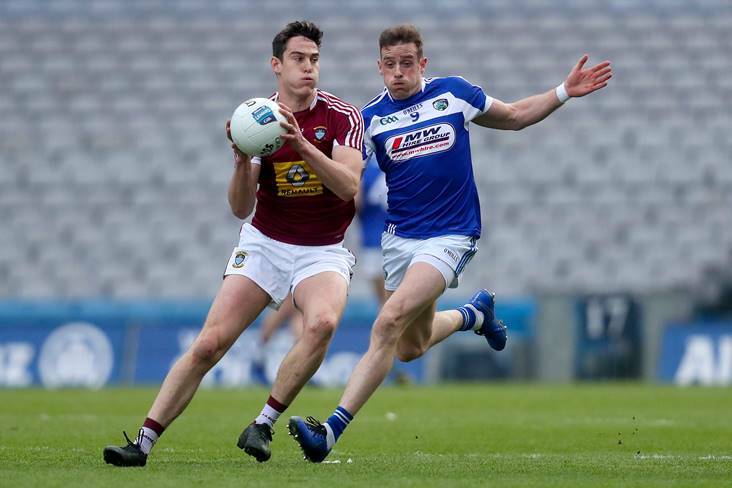 Westmeath defender James Dolan is in no doubt that Laois will come out all guns blazing when the sides meet in the Leinster SFC on May 26th. 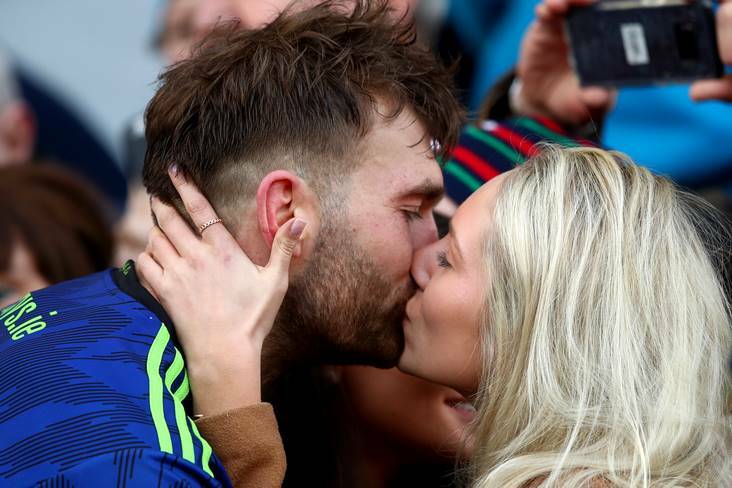 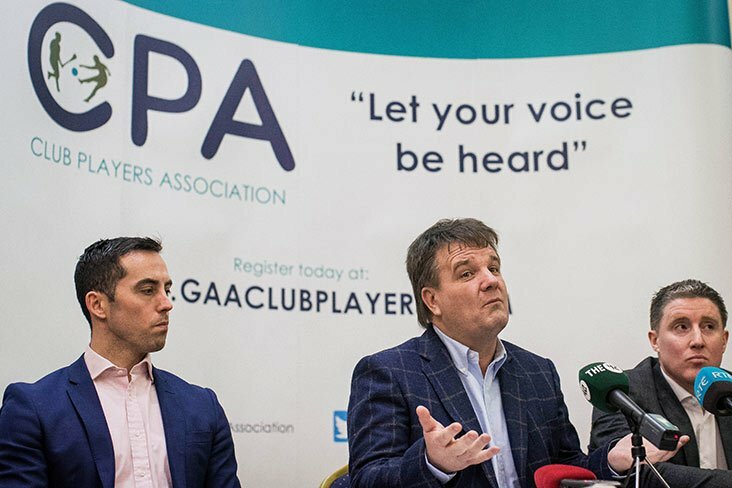 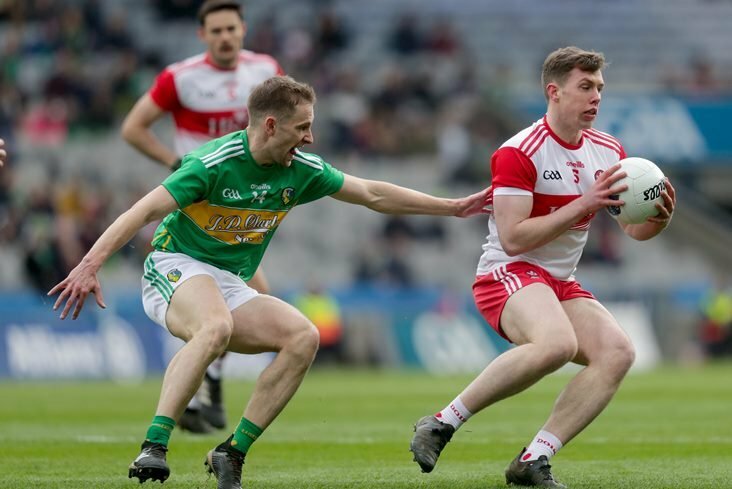 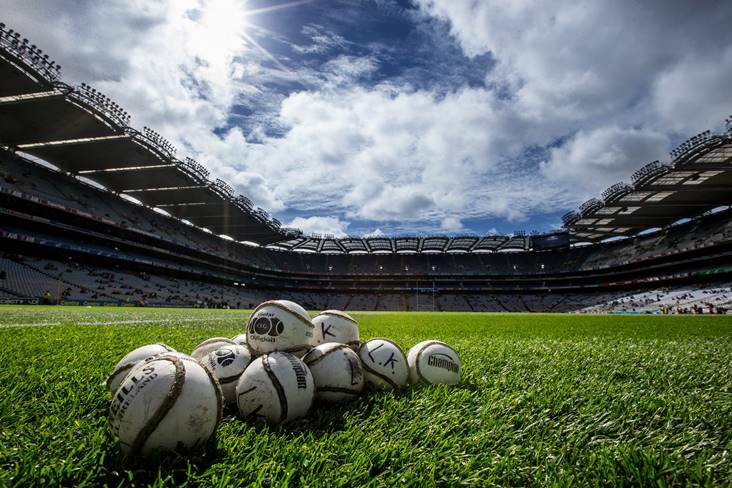 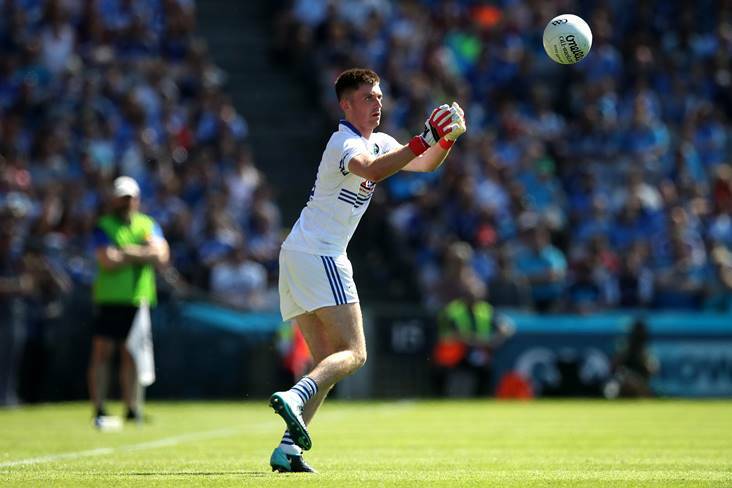 Long gone are the days when taking kick-outs and shot stopping were the bread and butter of gaelic football goalkeepers. 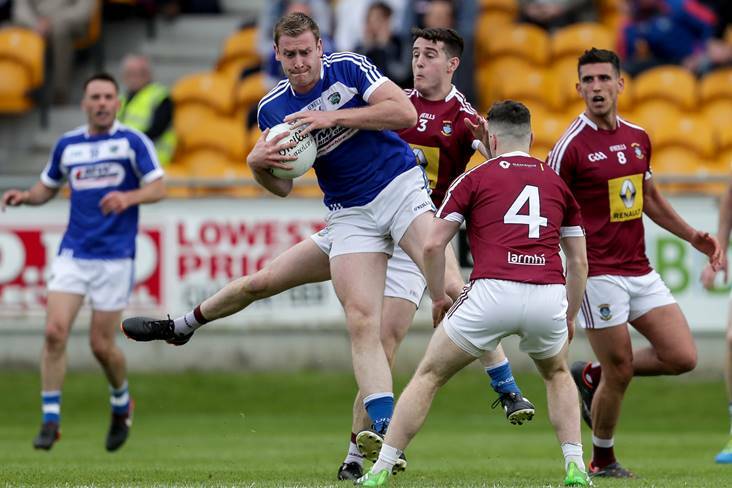 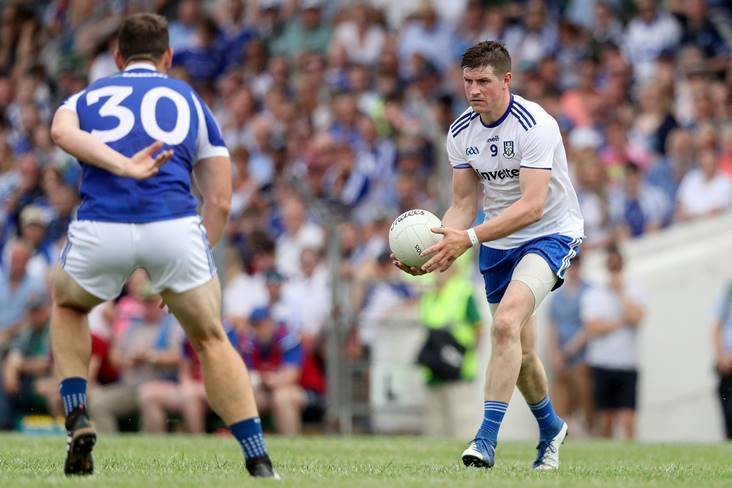 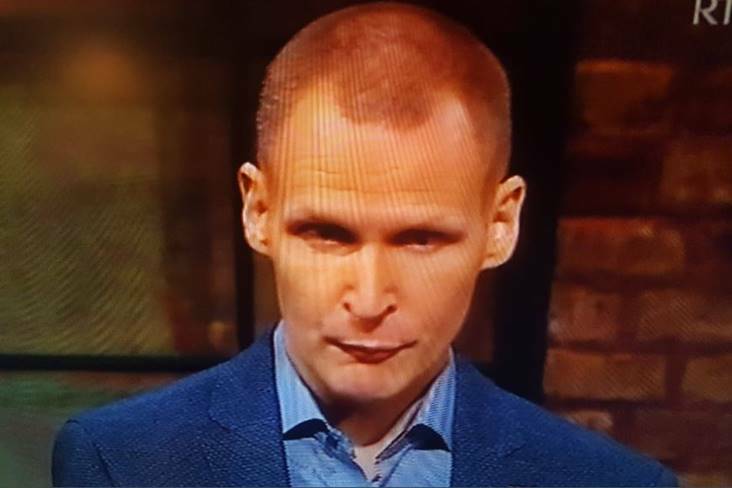 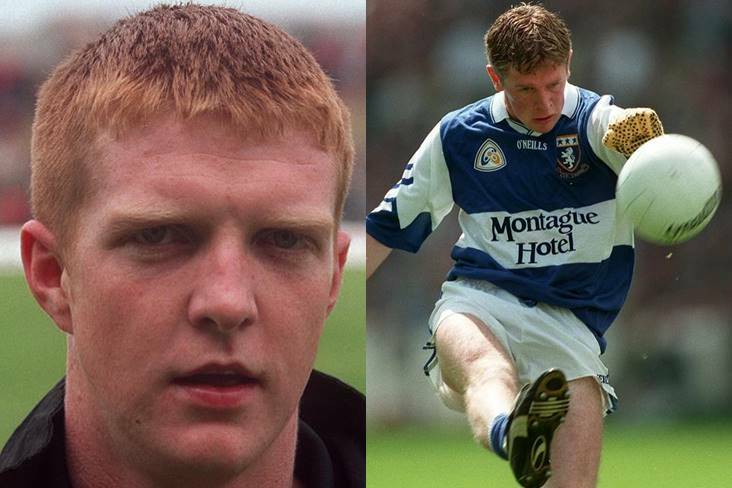 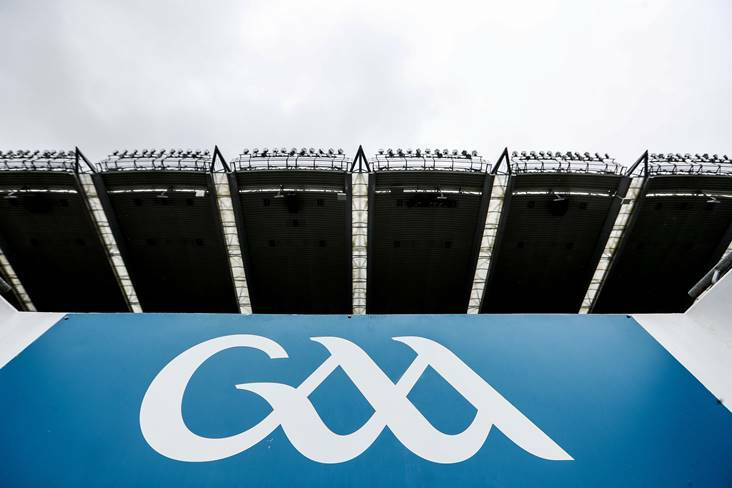 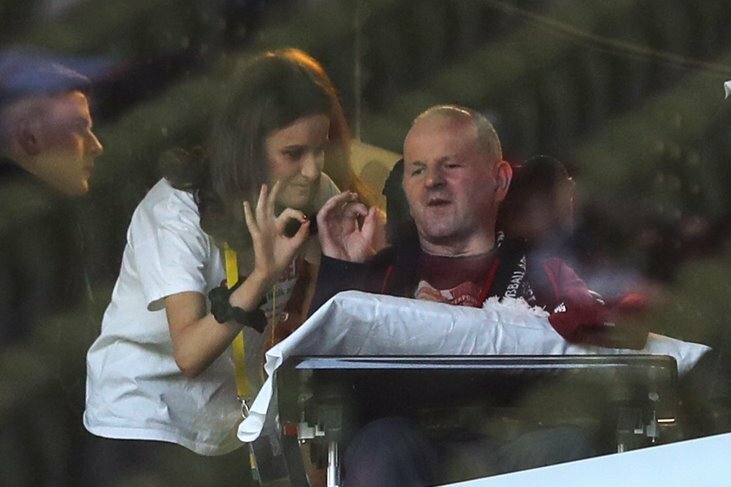 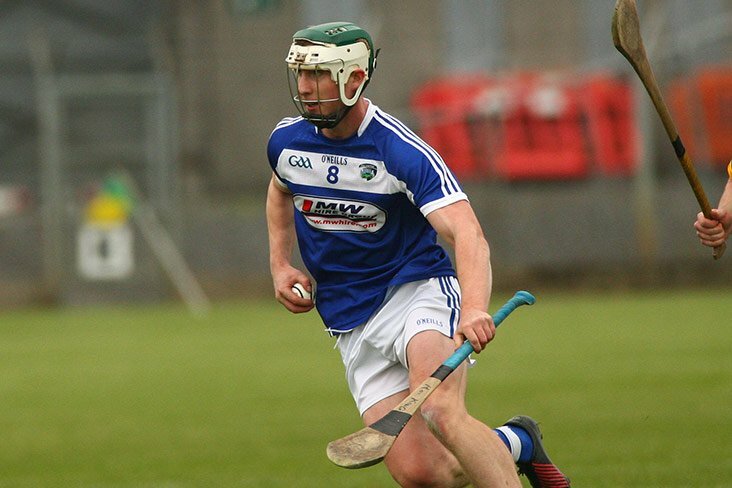 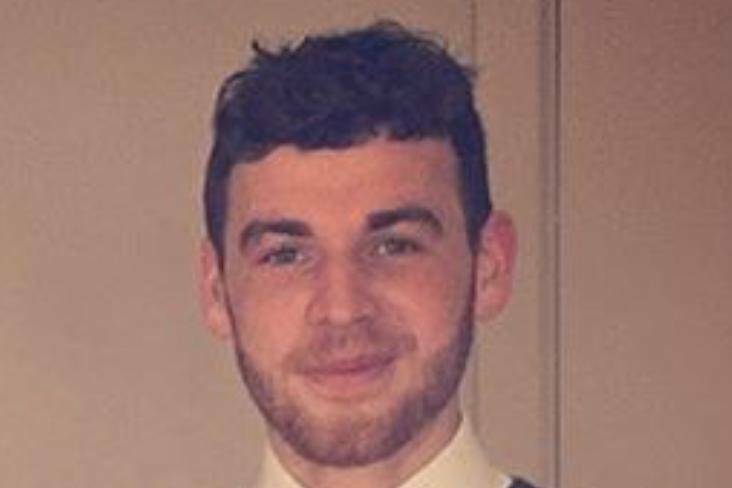 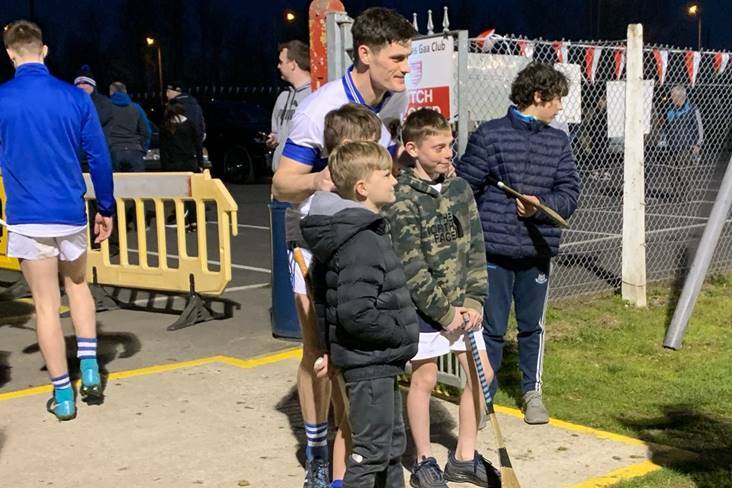 Jack Cooney and Ger Egan have praised Laois for their generous donation of €250 to the fundraising campaign for young Westmeath man Lee Wallace, who is battling a rare form of cancer. 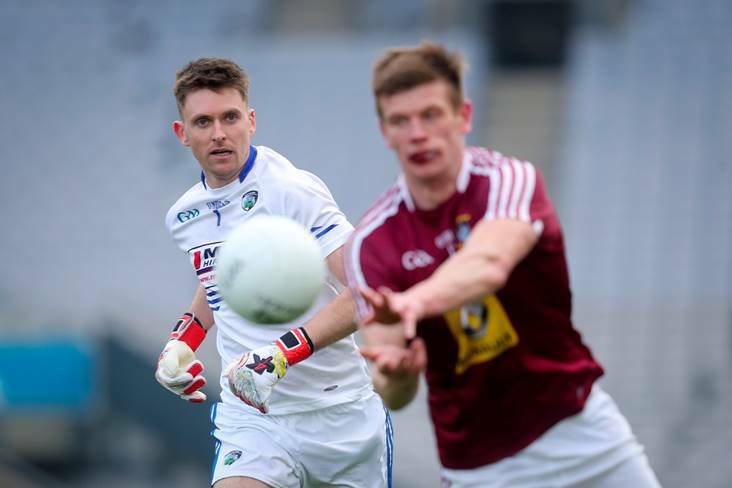 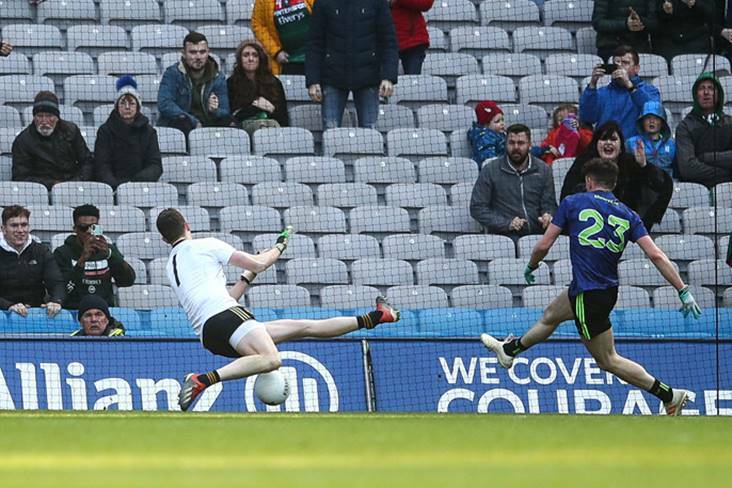 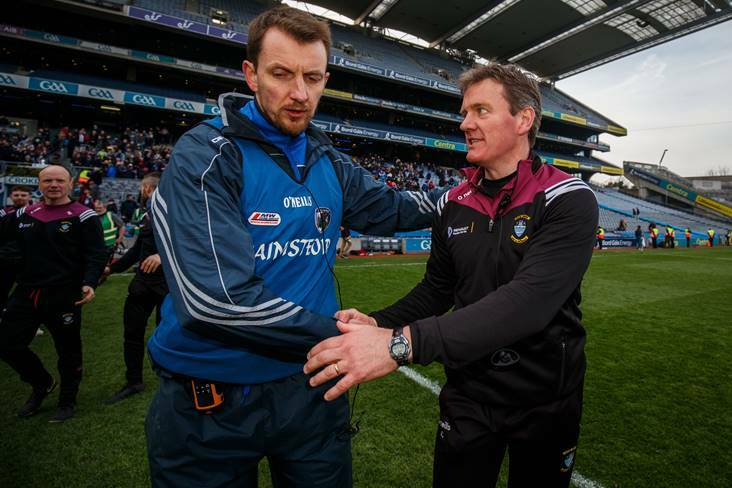 Laois manager John Surgue has defended goalkeeper Graham Brody after he was caught out of position for Westmeath's goal in yesterday's Allianz Football League Division 3 final. 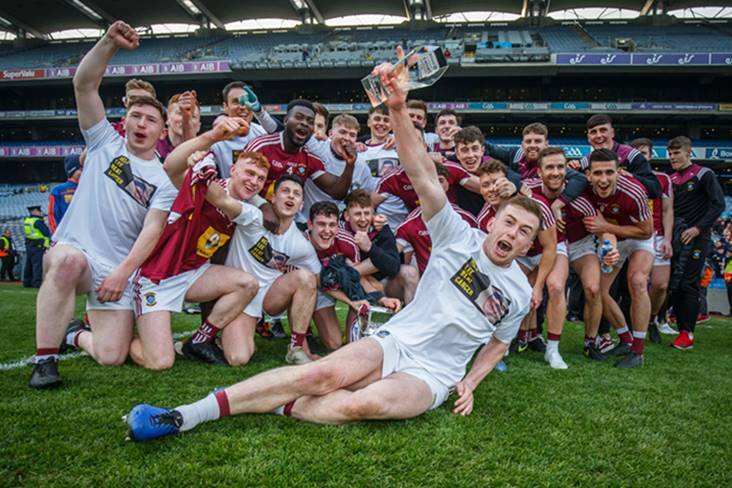 Westmeath capped off a productive Allianz FL Division 3 campaign when defeating Laois by three points to claim the silverware in Croke Park this evening. 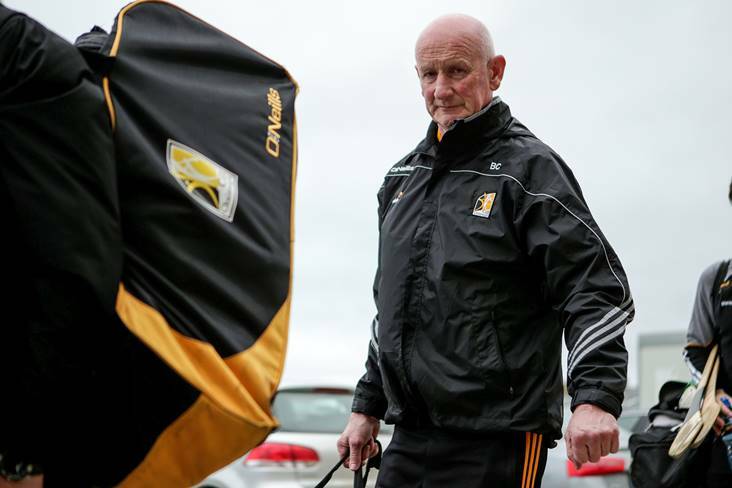 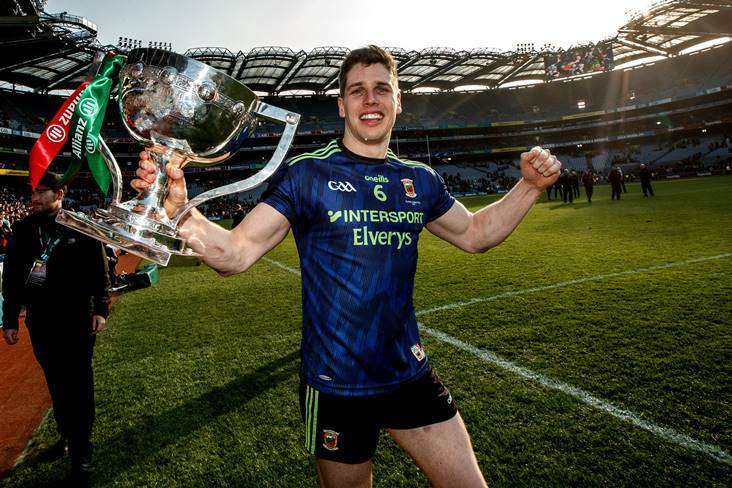 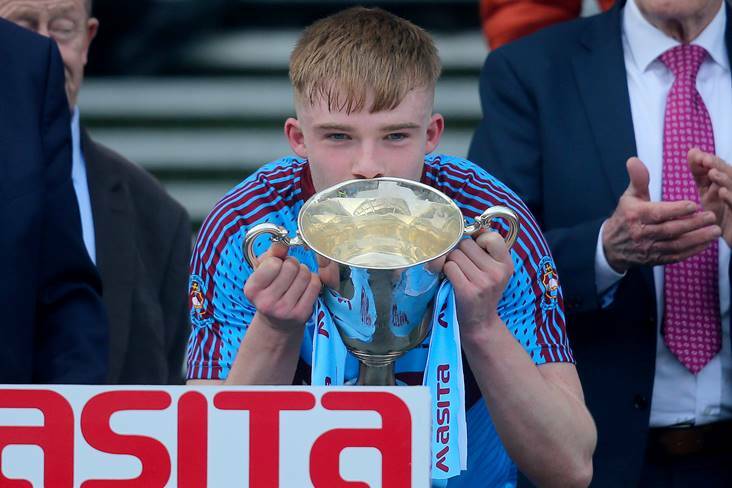 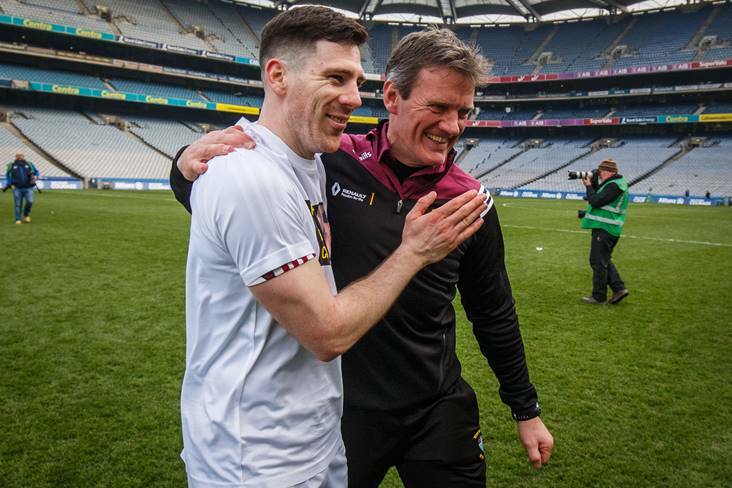 "I'm delighted for the lads that they won it"
Jack Cooney has developed a nice habit of picking up silverware since taking over the reins as Westmeath senior football manager. 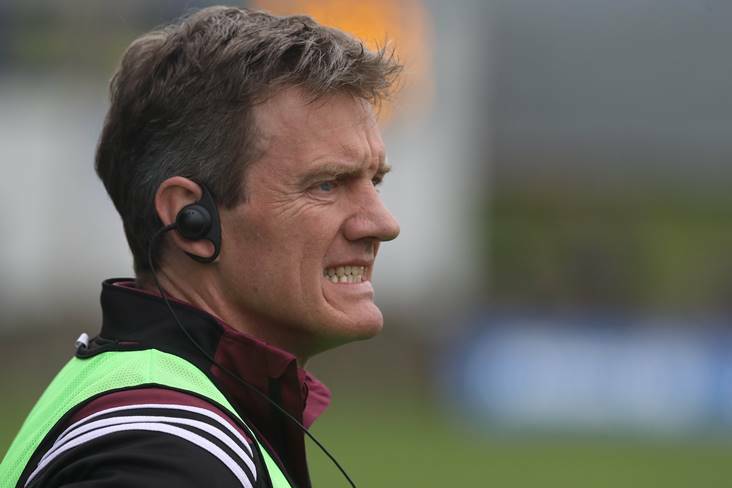 The Westmeath team to face Laois in the Allianz FL Division 3 final tomorrow is unchanged from the side which drew with Louth to secure promotion to the second tier for the first time since 2015. 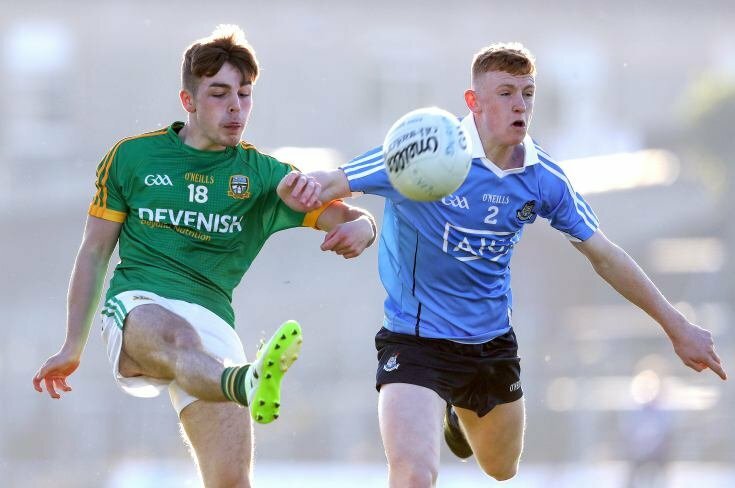 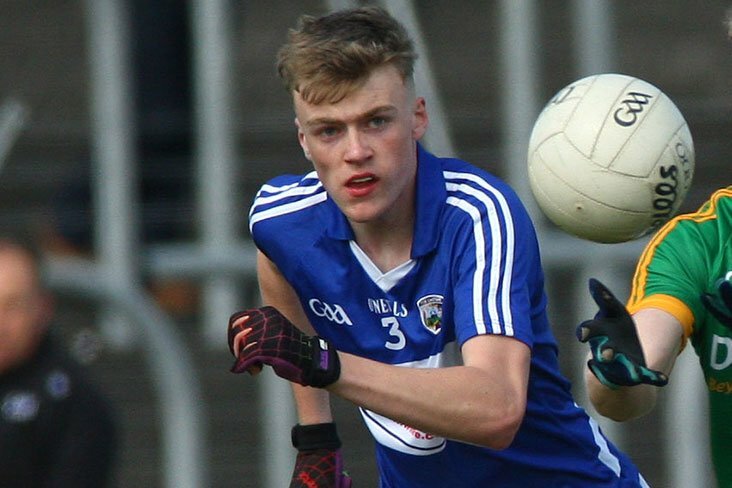 Leaving Cert student Sean O'Flynn will make his Laois debut in tomorrow's Allianz Football League Division 3 final against Westmeath at Croke Park (throw-in 4.45pm). 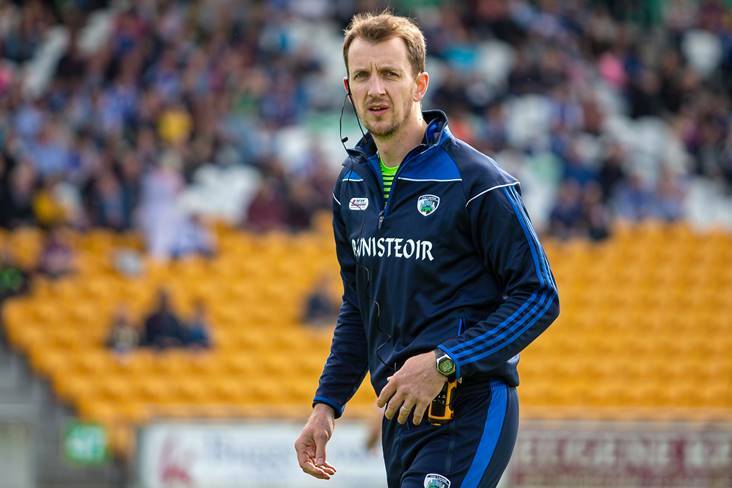 Laois manager John Sugrue is happy to see plenty of competition for places in his squad. 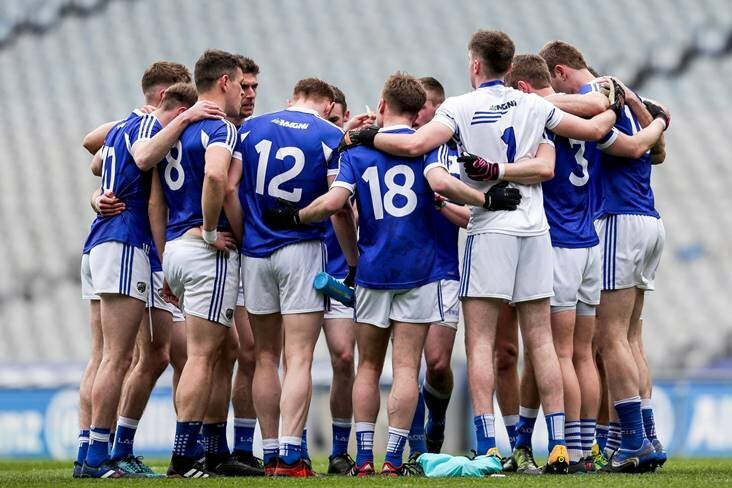 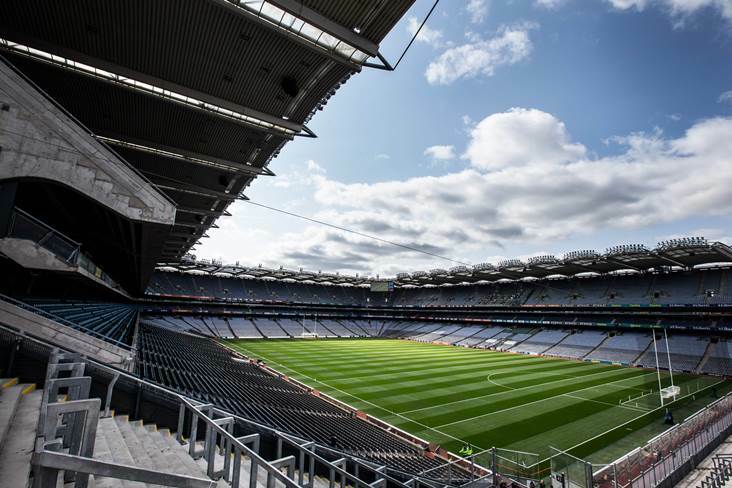 Possibly only Dublin have played in Croke Park more times than the Laois footballers over the course of the past 12 months. 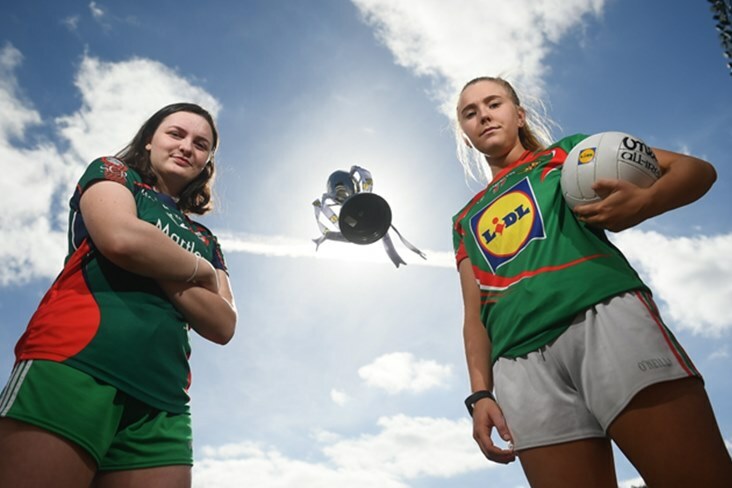 Goalkeeper Aoife Hyland was in outstanding form as Scoil Chríost Rí claimed their first ever Lidl All-Ireland PPS Senior A title with victory over Loreto Clonmel at John Locke Park in Callan. 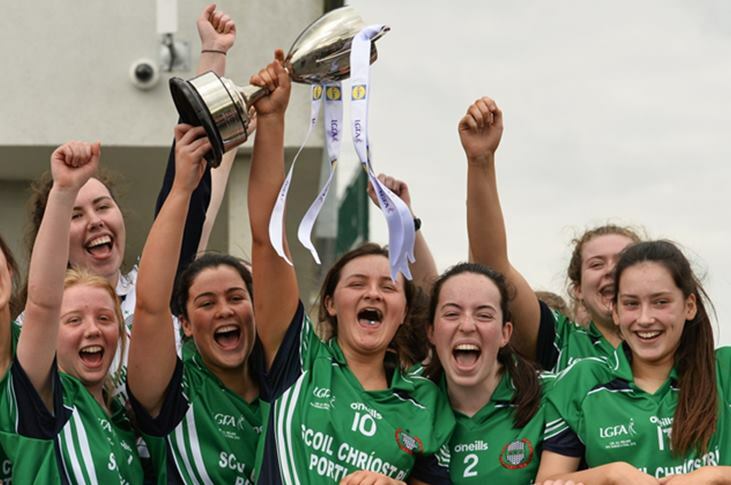 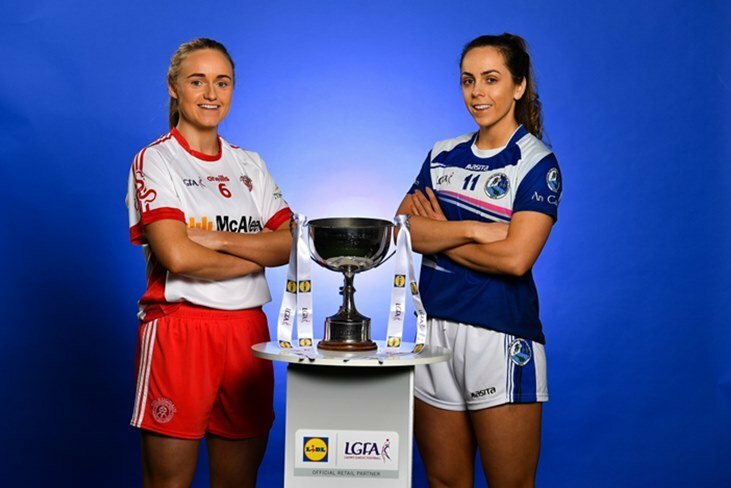 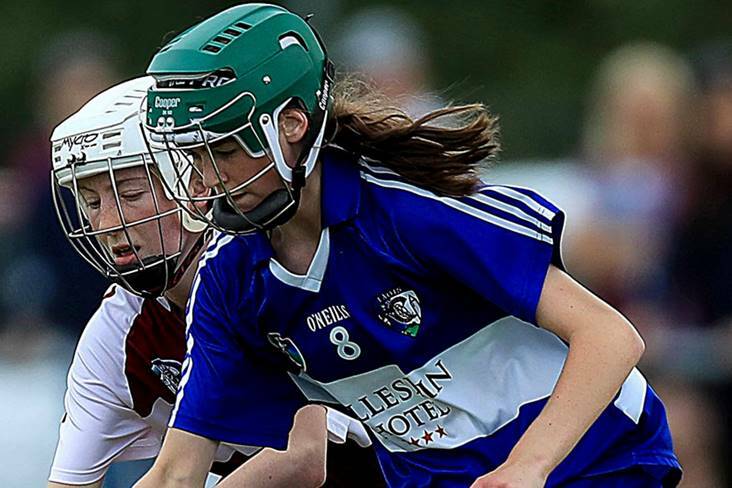 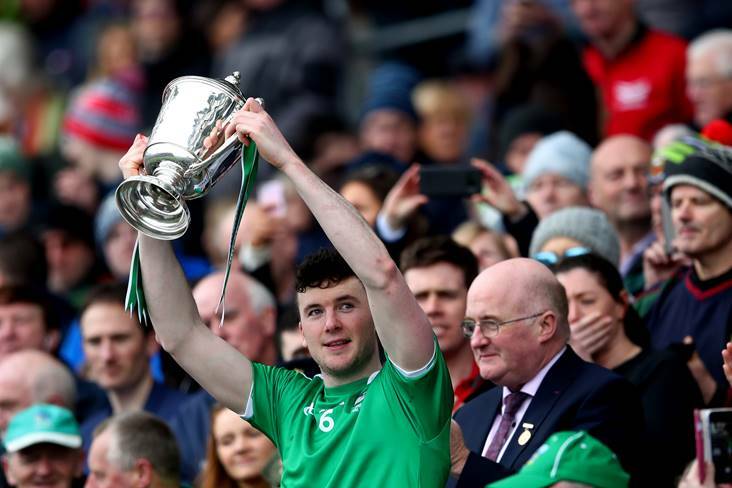 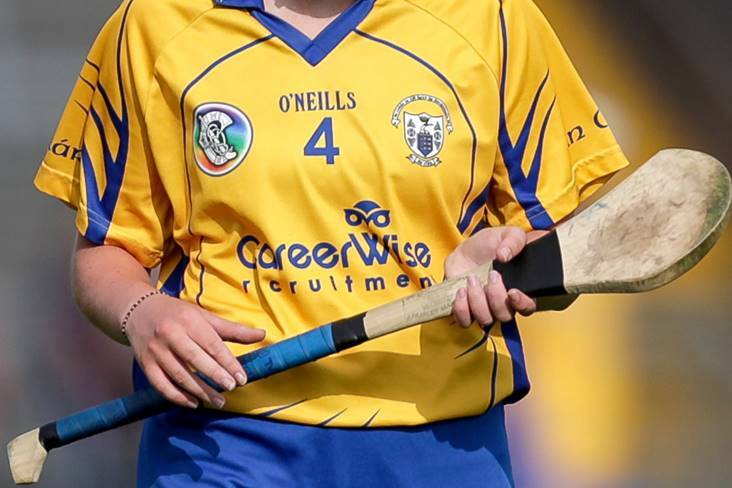 See the goals and a perfect Mother's Day present from winning All Ireland captain Erone Fitzpatrick as Scoil Chríost Rí (Laois) win today's Lidl All Ireland PPS Senior A Final, beating Loreto Clonmel in a 3-10 to 2-10 thriller in Callan, Kilkenny.